Winter is about to heat up! Ski bunnies are gearing up to hit the slopes and party the night away at several gay ski week events. 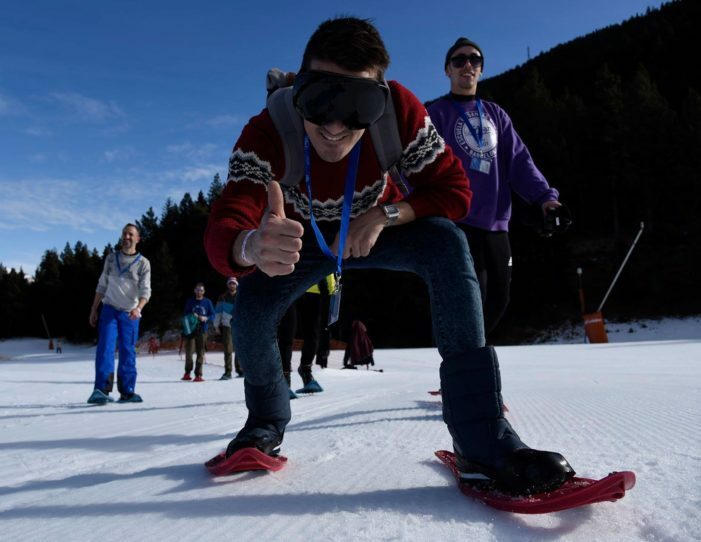 From Barcelona to Whistler to Aspen, event organizers of these annual events typically host fun après-skis, dance parties, and concerts, all to create one-of-a-kind experiences for guests. We’ve compiled a quick list of 2017’s hottest ski week events you don’t want to miss. Aspen knows how to throw an outdoor party. Since 1977, Aspen Gay Ski Week is one of the premier winter events around the world. Hundreds of visitors come to this picturesque town in Colorado for a week-long celebration. Logo Television is the main sponsor for this 40th event celebration, so don’t be surprised if you see one of the stars from RuPaul’s Drag Race barreling down the slopes. Looking to meet a few hunky Canadians? 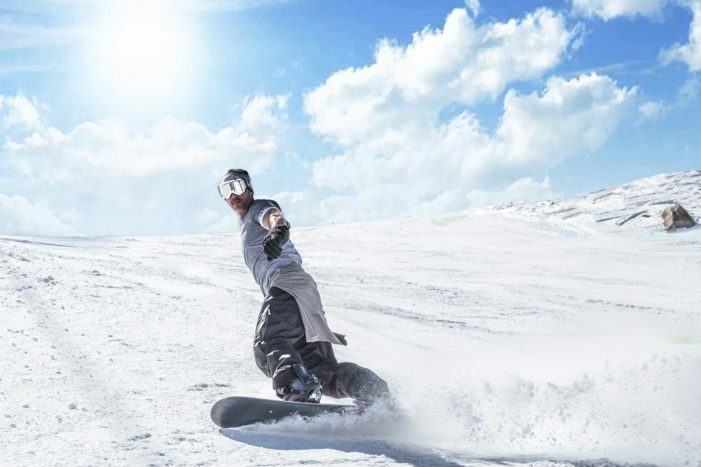 Whistler, the site of the 2010 Vancouver Winter Olympics’ skiing events, is a must-visit resort town for ski enthusiasts. About an hour north of Vancouver, Whistler attracts visitors year-round. Whistler also takes the opportunity to celebrate diversity at this annual festival with a special performer like Pam Ann (a cult favorite among gay men) entertaining the crowd at this year’s event. Guys come to Snowgay Weekend to ski and mingle. Located at Boí Taüll, a beautiful mountain resort three hours north of Barcelona, it has one of the Pyrenees’ highest peaks, with 30 miles (47 km) of slopes and stunning views. After a long day of skiing, you have the option of pampering yourself at a spa, and this year you’ll be entertained by local drag performers including Pupi Poisson and La Nenuco. 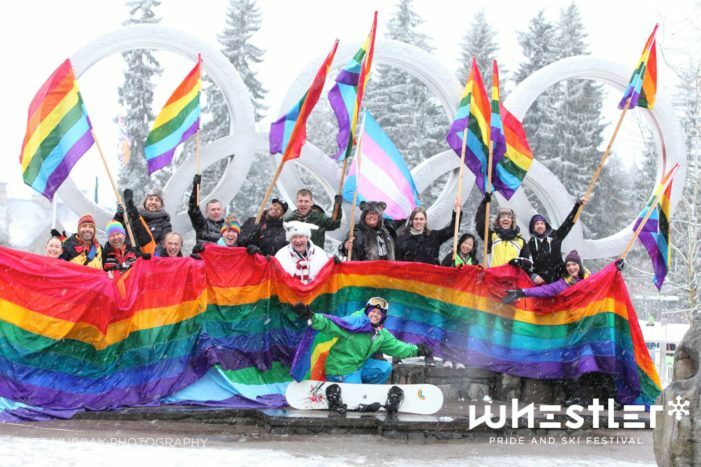 This is the seventh year that L.A.-based events promoter Tom Whitman has brought a signature gay ski week to Utah. Elevation: Utah mirrors the same brand of fun Whitman initiated with his first gay ski week, Elevation: Mammoth (you’ll find it at number 7 on our list). Known as an unpretentious event for ski enthusiasts, you can expect low-key social meet-ups after a long day of skiing, and you’ll sip icy margaritas with new and old friends alike. Can’t get enough skiing in Colorado? Telluride Gay Ski Week, one of the world’s top-rated ski resorts (about 300 miles from Denver)—with 147 runs and a 4,500-foot vertical drop—is the place to be for an all-day ski. For fun not-to-be-missed parties, check out the Academy Awards bash and the close-out White Night party. For 15 years, Tom Whitman’s main event has attracted thousands of guys from the West Coast for a weekend of fun. In addition to spring skiing and snowboarding, the event is packed with world-class entertainment (from renowned DJs like Manny Lehman) to keep you busy. Other highlights include the Après at 10K, and you’ll want to catch the gondola to the tea dance held at the highest elevation in North America.